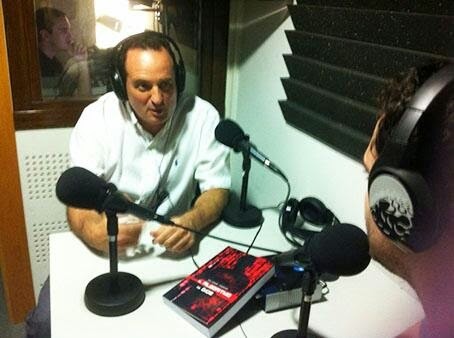 A novelistic idea about the global increase of popular sovereignty, which moves between the recent past and the near future, through multiple scenarios (thriller, extreme adventure, smart spying, physical mental violence, sophisticated revenge...) and locations including Spain, Europe and the United States of America. It narrates the unbalanced reaction between the totalitarianism of 'Big-Money' (absolute power, hidden) and the highest individual genius (revolutionary, technically and mentally insurmountable, approaching the human frontier). A criticism of the inaction of conformist society, more and more enslaved, mistakenly looking towards the political class. It is a black history, hard, crude; nevertheless distilling through his many pores five different types of love, one of then visible only in the future. A unique novel in this world, in this time… but waiting for a free brave executor (to become real). Also, it could be a potential movie never seen before. 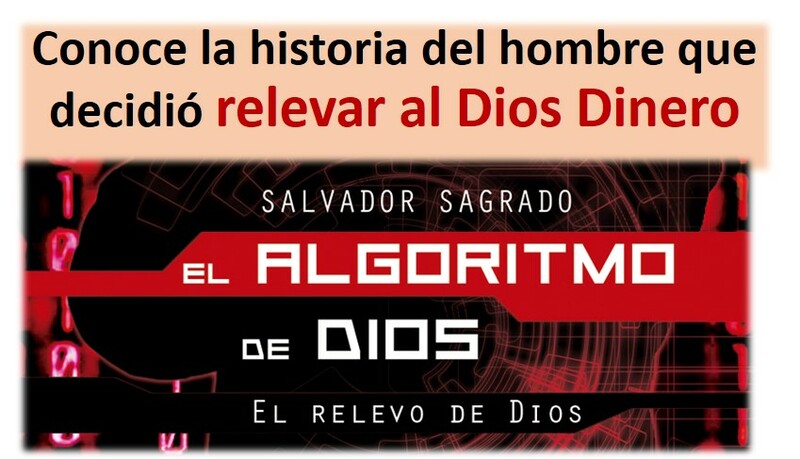 Since http://elalgoritmodedios.blogspot.com.es/ is in Spanish, please use the translate feature to see an approximate information in English.